Tony Xia, Aston Villa’s Chairman, took to social media to confirm that he has faith in Villa’s current stopper, Gollini, therefore cooling down talks of a potential move for United’s Sam Johnstone. 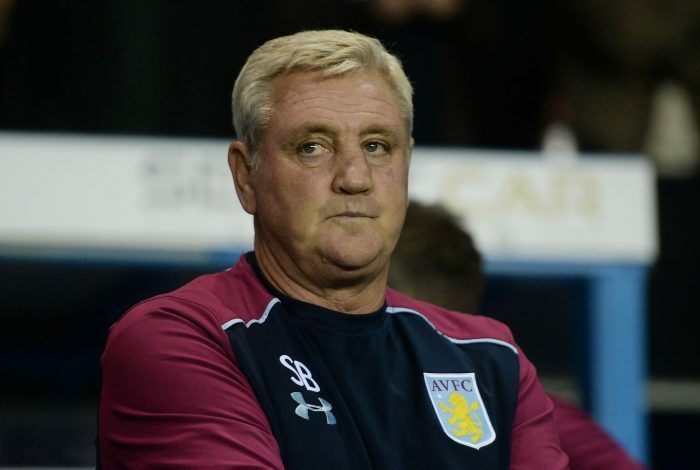 Newly appointed Aston Villa boss, Steve Bruce, was believed to have been interested in Manchester United’s 23-year-old shot-stopper, Sam Johnstone. Reports also claimed that a move could have materialised as soon as January. However, Aston Villa Chairman, Tony Xia, confirmed on Social Media that he would much rather have the club develop its current youngsters, rather than bring in talent from elsewhere. 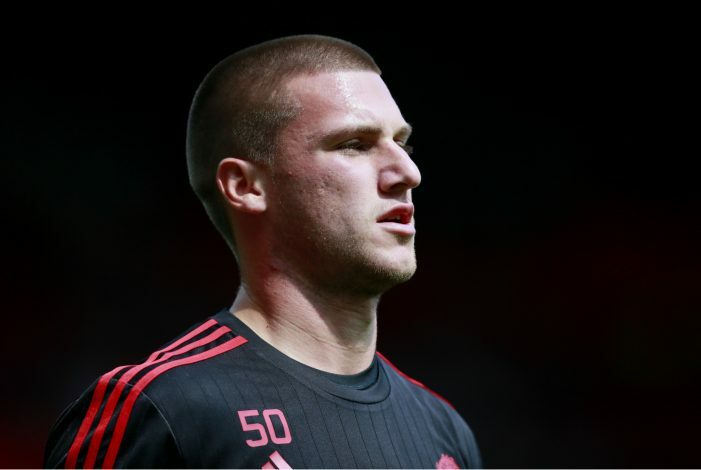 Sam Johnstone was linked with a move to Aston Villa, despite recently signing a new 2-year contract extension with the Red Devils. The 23-year-old is yet to make his professional debut with Manchester United, but he has been able to play matches away on loan – 82 to be precise, although none in the Premier League. Aston Villa’s current number one, Pierluigi Gollini, joined the club last summer and was initially sidelined under Roberto Di Matteo. However, with the arrival of Steve Bruce, Gollini seems to have found his rhythm, and a first-team spot looks inevitable.